to tease, tickle - and, in some cases, tantalize or take a sentimental twist. the Dittos is a collection that short fiction lovers must get." 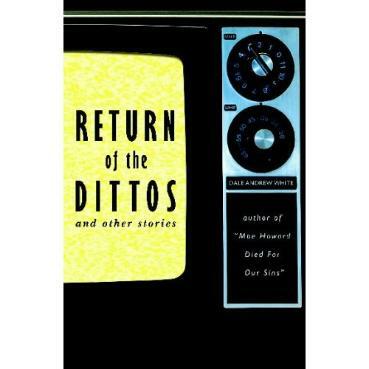 clever and talented writer and Return of the Dittos is a truly funny book." as refreshing as it is funny." count me in, then you will enjoy Return of the Dittos by Dale Andrew White.